Every Monday and Wednesday, we announce a new Wildcard Winner. 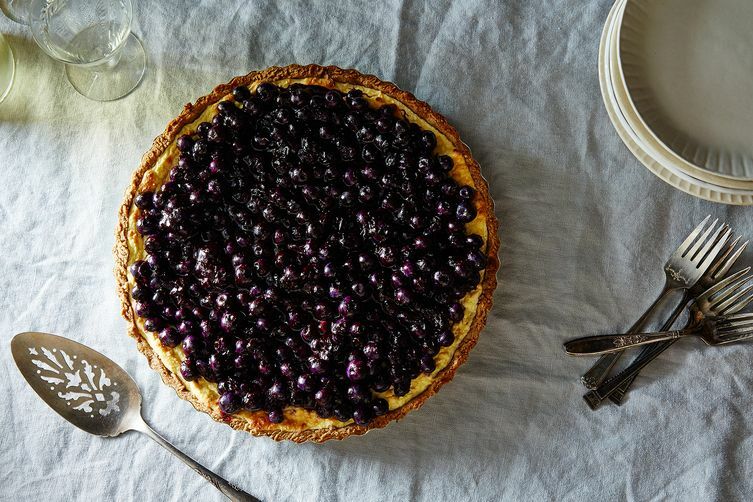 It's a recipe that may not have won—or even been entered in—a contest, but that we know, love, and can't keep to ourselves. 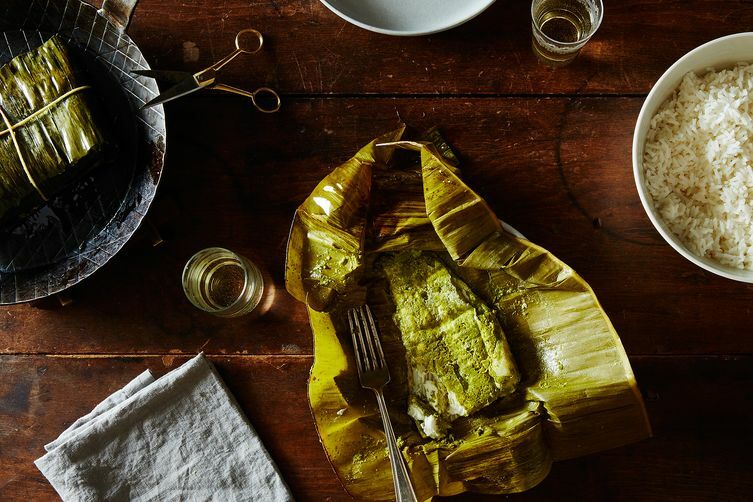 Here are our recent favorites. 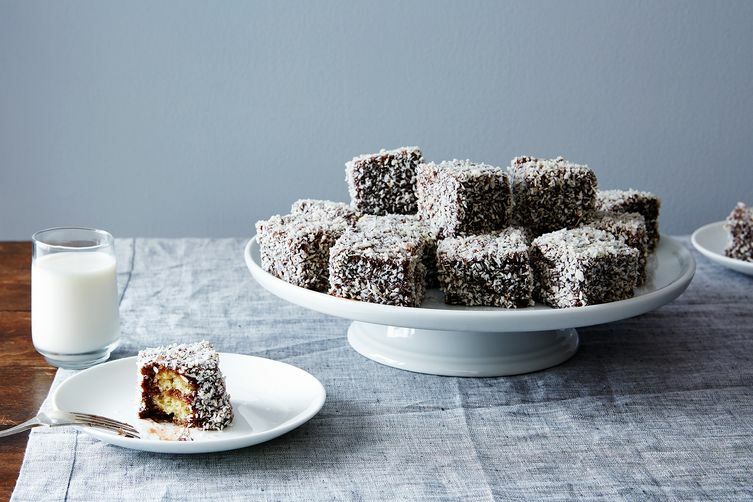 Lamingtons by Oh Sweet Day! 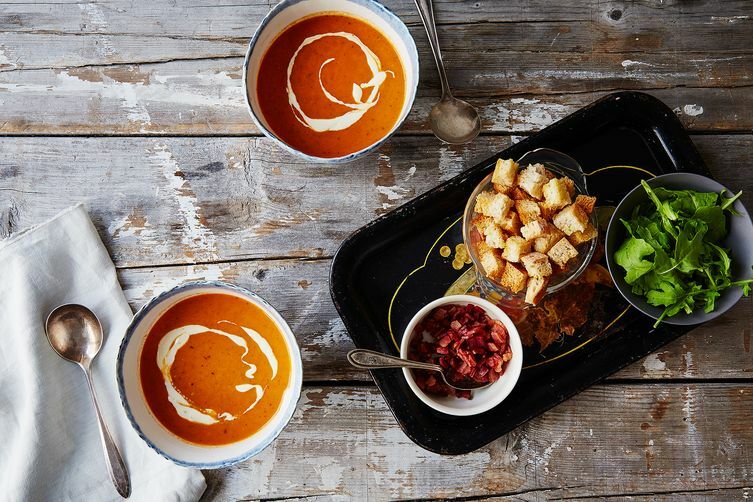 The roasted tomato soup looks delicious!